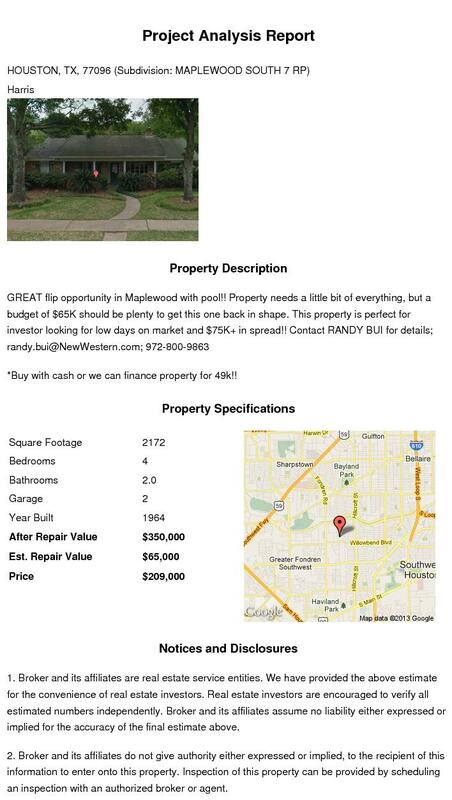 American Wholesale Property: SOLID FLIP WITH $75K+ SPREAD!! SERIOUS INVESTORS ONLY! SOLID FLIP WITH $75K+ SPREAD!! SERIOUS INVESTORS ONLY! *Buy with cash or we can finance property for $49K! !